If people want to secretly record you then they can do it in much cheaper ways. You can get pens and glasses with hidden spycams that cost a fraction of the thousands that Glass costs. 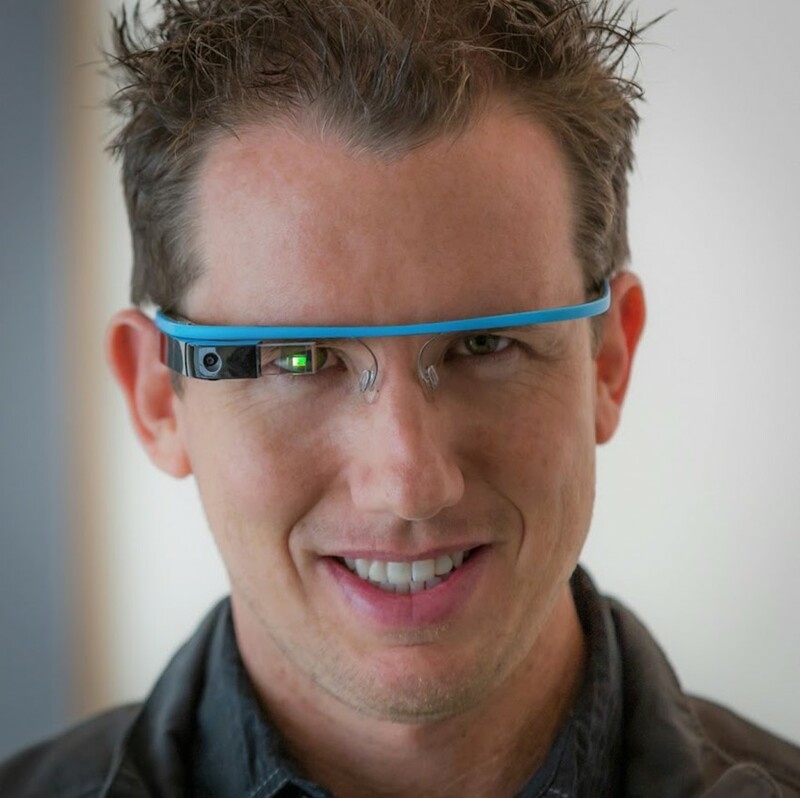 Google Glass itself isn’t particularly intuitive or easy to use. You need to talk to it – making it clear to everyone around you that you’re recording – or try to awkwardly get at a half-hidden button to record. Even if one is able to navigate through Glass’s interface to take a video without anybody noticing, a bright light will start shining meaning that everybody will know they are being recorded. It’s possible that some day in the future Glass or a competing product will evolve to the point where it is a privacy concern. But it is nowhere near that point yet. Read more about some ways to secretly record people that actually work, how society will evolve to accommodate wearable computing, and what exactly a Glasshole is over here.